One of the great things about using hosted VoIP for your business telephone system is that it offers a huge degree of flexibility and also hosts a huge amount of call features. Custom on-hold audio is one Cloud PBX feature that opens up a few interesting avenues for improving caller experience and even in some cases increasing sales. 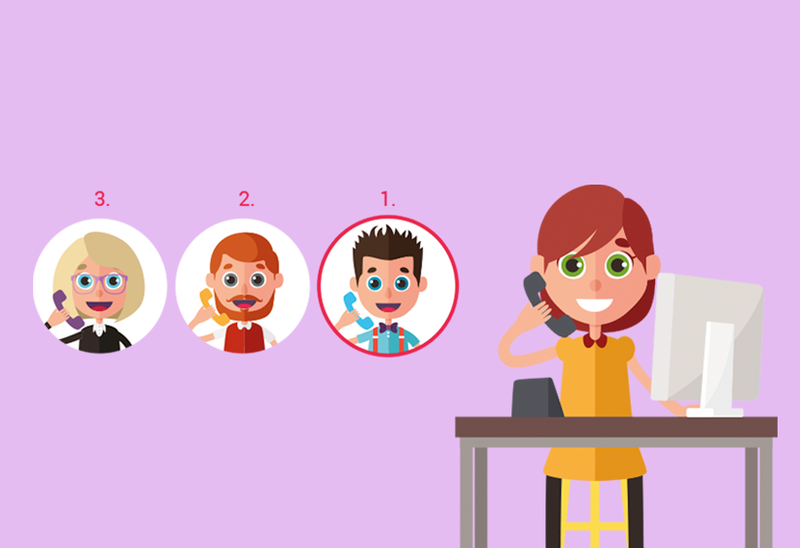 We've compiled a few tips to help keep your callers happy while they're on hold. 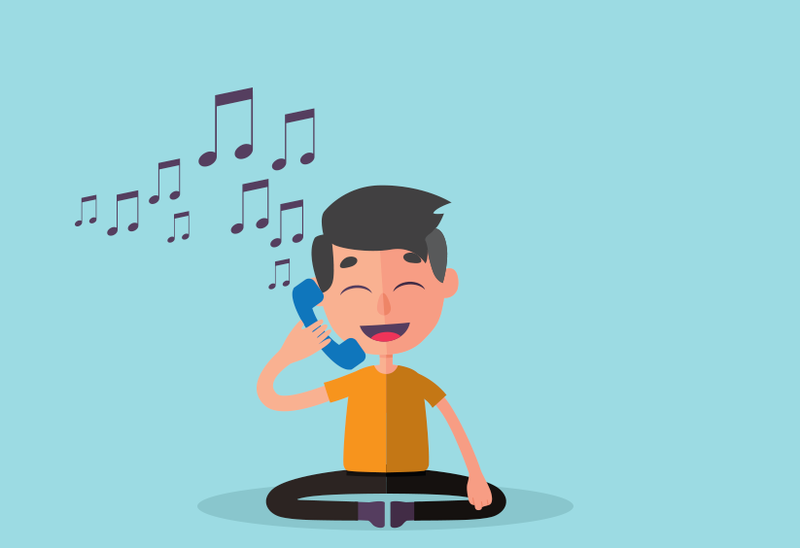 When selecting your on-hold music, think about how it represents your brand and organisation. If you're a bank or finance company, adding Lenny Kravitz's Bank Robber Man on your playlist may not be too appropriate. Likewise if you're a sporting goods store or if your brand tries to present a fun image, a slow brooding ballad might not reflect well, but upbeat tunes may just fit the bill. When deciding which hold audio to put on your playlist it's also important to bear in mind the reason why someone might be calling and who your callers are. This tip goes hand in hand with making sure your on-hold audio is appropriate for your brand. It also has to be appropriate for your callers. For example, customers calling a travel agent may appreciate a calmer playlist. The same goes for someone calling a support line for help. After all, raising the heart rate of an irate caller should be avoided! Try to avoid being intrusive, don't add to a caller's frustration by making it harder to hold the handset to their ear! However, for your sales line you may choose an energetic playlist that generates excitement for your caller. With your hosted VoIP phone system you might even want to use different playlists for different phone numbers and helplines. Not sure which playlist your customers prefer? You can always ask them on social media! For the best customer service you'll want to keep hold times to a minimum, but there can sometimes be situations where the caller may find themeselves on hold for an extended period of time or passed to different departments. In cases such as these, remember to ensure your playlist is long enough that callers don't hear the same songs repeatedly. Our hosted VoIP service ensures that songs resume from the last point each time the caller is put on hold or you can even randomise your playlist with us. However, we would recommend adding more than one song to your playlist as this does help to keep your caller interested and entertained. Figures have shown that up to 20% of callers make purchasing decisions while on hold, so this can be a useful time to inform callers while you have a captive audience. With your VoIP phone system providing you the opportunity to record bespoke audio, you can create your own messaging. You might use this opportunity to let them know your opening hours, offer them assurance, or even promote a special offer. Just be sure not to try to oversell, focus on keeping it brief and to the point. If you do include any messaging, remember to keep it regularly reviewed and updated. Of course, the best way to keep your callers happy is to answer calls as soon as possible. 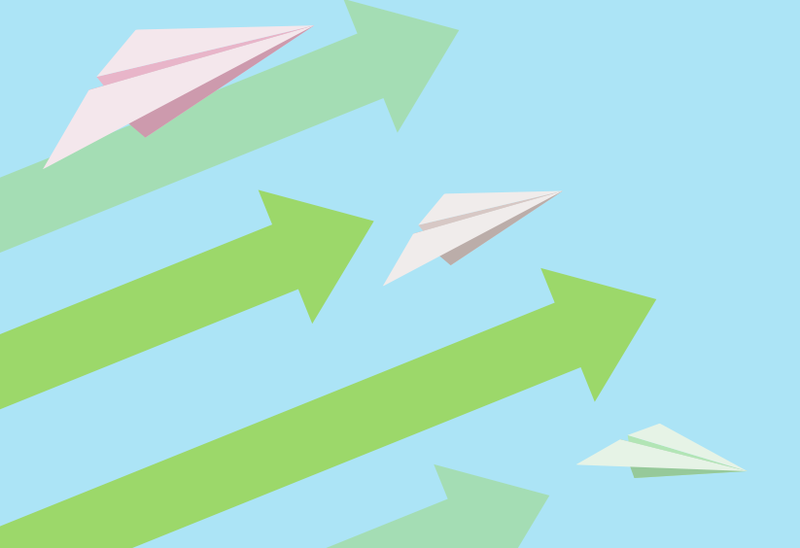 With the conditional call forwarding features included with your Cloud PBX you can ensure calls are always diverted to the relevant departments. This ensures hold times are kept to a minimum and customer queries are always answered efficiently. With a Cloud PBX there are immense custom playlist and audio options available to you. Keeping your customers entertained while on-hold is an effective way to retain calls, but remember that first impressions count, so above all, try and present yourself professionally and be appropriate to your brand. Sign up today or try a 30 day free trial to sample our custom on-hold audio options as part of our leading hosted VoIP phone system. If you're already signed up to our hosted VoIP service, simply log in to your account and navigate to My VoIP > Config > Playlists to create your own on-hold audio playlists.